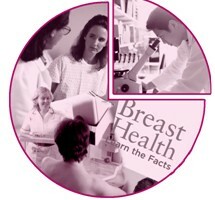 Susan G. Komen Louisiana is dedicated to combating breast cancer at every front. Through events like the Komen Baton Rouge, Northeast Louisiana and Northwest Louisiana Race for the Cure® events, Komen Louisiana invests 75 percent of the funds raised to support vital local breast health education and breast cancer screening and treatment programs for medically underserved women. 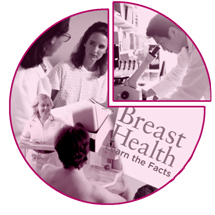 The remaining 25 percent supports the national Komen Grants Program , which funds groundbreaking breast cancer research, meritorious awards and educational and scientific programs around the world. 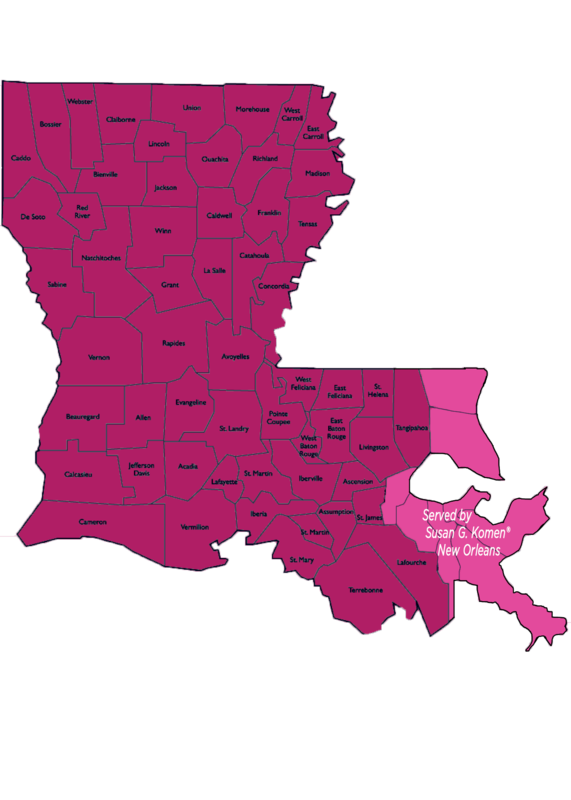 The Komen Louisiana Affiliate’s service area covers 32 parishes: Ascension, East Baton Rouge, West Baton Rouge, East Feliciana, West Feliciana, Iberville, Livingston, Pointe Coupee, St Helena, Tangipahoa, Bienville, Bossier, Caddo, Caldwell, Claiborne, DeSoto, East Carroll, Franklin, Jackson, Lincoln, Madison, Morehouse, Natchitoches, Ouachita, Red River, Richland, Sabine, Tensas, Union, Webster, West Carroll and Winn. Thanks to the thousands of people who participant in the Races and other Affiliate events each year, dedicated corporate partners and generous donors, Komen Louisiana is playing a vital role in fighting breast cancer in our community.